I’m loving the wonderful sunny weather we had this weekend at home. So when the S challenge came out I wanted to have some photo that had to do with sun. I found this sundial from Har-Ber Village in my folders from the trip my hubby and I made to Grove, OK for our celebration of our first anniversary. 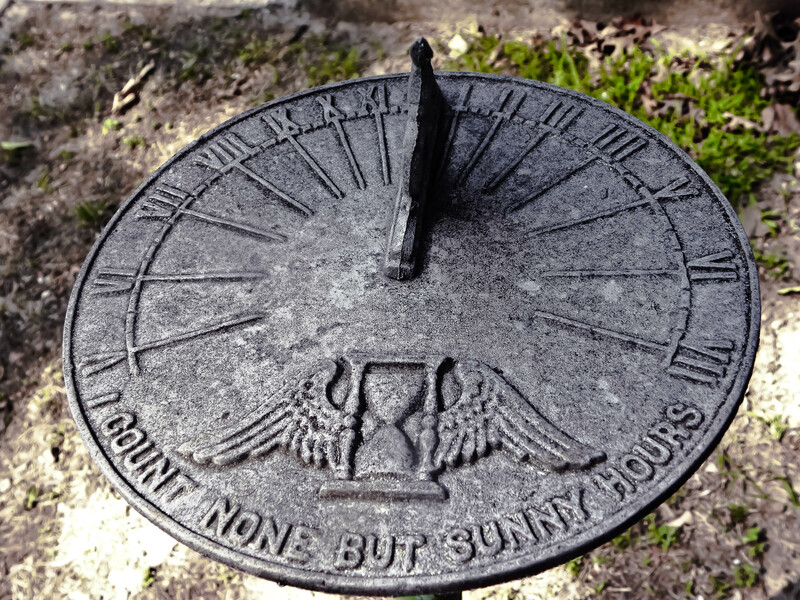 This entry was posted in A-Z Archive Challenge, Challenges and tagged A-Z Archive Challange, Found Round and about, nature, photography, sun, sundial, tisha clinkenbeard photography. Bookmark the permalink.